Whether you’re a car audio enthusiast who just loves taking part in those mobile electronics and audio events, or simply a run-of-the-mill car owner who wants to add a little extra flavour to their car listening experience, it pays to fit your vehicle with a new set of top car speakers for improved audio output. Therefore, the important accessory’s your car is head unit and some great car speakers of course. 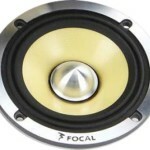 The quality of speaker will give you the most amazing and enthralling experience. We always try to install the best of car speakers and audio system in our car. 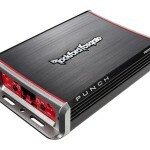 Here a few of the best 6.5 car speakers you can buy under 100$. 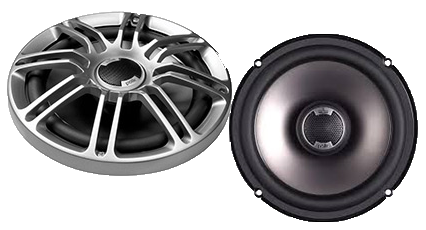 We usually install subwoofers as well, however if you are looking for smaller upgrade check out some of the best car speakers for bass here. But with so many different speakers on the market, which one is right for you? Find out more about the best car speakers available today and figure out which one’s best for you by reading through these reviews. 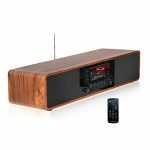 Made from world class materials and engineered to perfection, the Polk Audio DB651 offers a clear and crisp sound both on land and water environments. The high quality speaker was designed to withstand the tough and trying situations, giving it the ability to produce premium sound wherever, whenever. Power handling for this speaker model is set at 360 watts per pair, with RMS at 120 watts per pair. The product incorporates both Dynamic Balance Driver Technology and Kippel Optimized Components for distrortion-free sound. 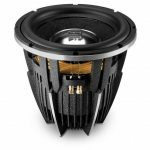 A Swivel Mount Tweeter makes it possible for users to capture the optimal sound aiming, and a low-mass 2-layer Kapton Voice Coil guarantees high power handling. Pros – The Polk Audio DB651 is popular for its versatility and ability to create clear sounds for an improved audio experience. This product is one of few that are marine certified, meaning they can also be used and installed on water-dwelling vehicles without dampening the sound they create. The 6-1/2 inch coax speakers are lightweight in design and are fitted with a multi-hole mounting pattern that allows users to install the device on nearly any mount. What’s more, the Audio DB651 is developed for robust and heavy use making them one of the most durable products available on the market. Cons- While the DB651 were designed for versatility, they aren’t completely compatible with some amplifiers thus creating minimal bass and significant distortion with some combinations. Before making a purchase, it’s ideal to check for amp compatibility and find out whether or not you have to get a new amplifier as well. On top of that, some models are said to have blown with just a short period of use indicating a manufacturing problem. Make sure you hold on to your warranty to get a proper replacement in case you experience a factory defect. Polk Audio Speakers DB 651 with power rating of 180 watts peak power and 4 ohm impedance make it a preferred choice for many cars. 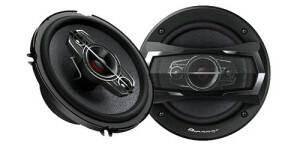 Rockford maintains its reputation in the car audio speaker manufacturing scene with these premium speaker product designed for power and volume. 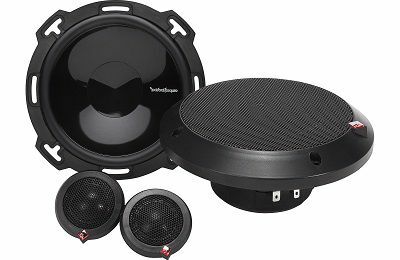 Rockford Fosgate P165 car speaker system makes use of injection molded mineral filled polypropylene cones that optimize sound for a clear output. Linear high excursion matched motor magnetic and suspension design make for an easy mounting experience for even the most inexperienced of novices. 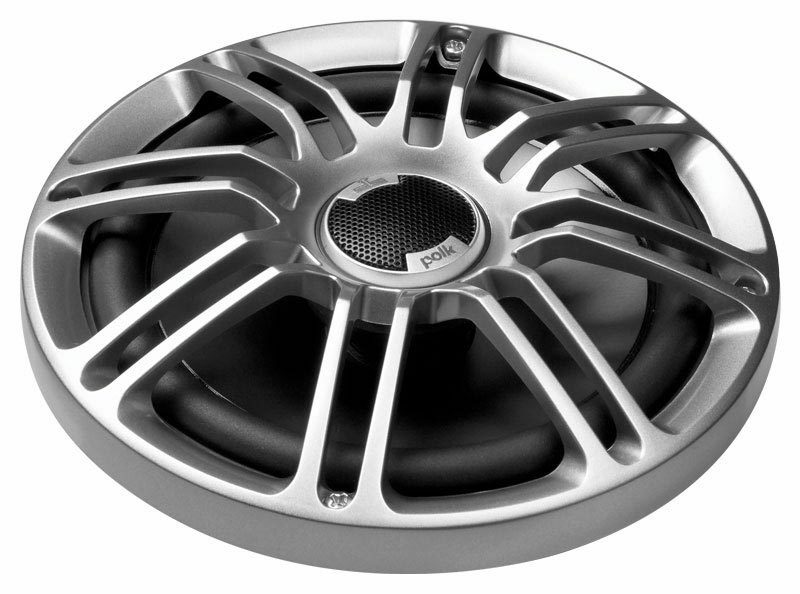 1” treated PEI dome tweeter for crisp high audio frequencies no matter what the environment. 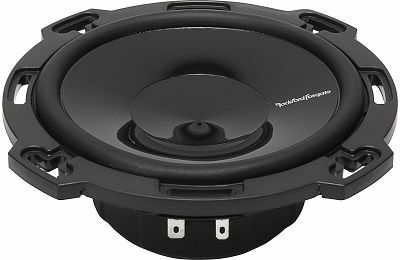 Pros – On the overall, the Rockford Fosgate P165-S is worth every penny. The speakers deliver clear, crisp sounds and withstand heavy usage with their durable design. The mounting is pretty easy and straightforward, making it easy and simple to install. Although distortion and minimal bass were a problem for some users, that wasn’t anything a little tweaking couldn’t fix. Cons – While they are quite simple to mount, the mounting fixture might not be suited to some specific mounting surfaces which means users may need to purchase separate accessories to fit the speakers. While the sound is quite exceptional, others complain that bass isn’t as powerful as they had hoped. It is a next-gen in-dash navigation head unit and is a prime choice for every driver who looks for high end head units with lots of functions. With a maximum power of 300 watts per pair and an RMS of 50 watts per pair, the Pioneer TS-A1675R 6.5 3-Way packs a rather powerful punch. The 6.5 inch speakers have a mounting depth of 1-3/4 inches, able to produce anywhere between 35 Hz and 31,000 Hz. The 3-way speaker system can pick up ambient sounds in played tracks, making for a realistic and rich audio experience in a size that can fit most vehicles. The multi-layer matrix cone maintains the highest level of rigidity while another layer utilizes light, water resistant material to cushion sounds for a clearer output. Pros – The Pioneer TS-A1675R 6.5 3-Way speaker’s design does justice by producing higher quality sound compared to other competitors, thanks to its scientifically designed cone shape and optimal material combination. The design is robust however simple and easy to install, making it ideal for first timers and novices. For the price, these speakers are definitely worth every penny. Cons – While installation can be easy, those with ill fitted mounts need to make the necessary adjustments. Some might need to alter their factory speaker mounts to better fit these speakers, and that could take some time. Unless you’re aptly capable of altering your mounts, be prepared to take your car and speakers to a pro for an easy and speedy mounting process. JBL does it again with their Patented Plus One Woofer Cone designed to improve sound quality and detail, as well as reduce distortion. The home theater quality tweeter on the JBL GTO638 6.5 inch speaker set reproduces sounds as crisp and clear as in a fully equipped home theater for a rich and satisfying car audio experience, maximizing volume output without sacrificing sound quality. The speakers offer 180 watts of peak power handling, and 2ohm impedance. Made from high quality materials, this speaker set is designed to withstand heavy use and guarantees the highest level of durability. 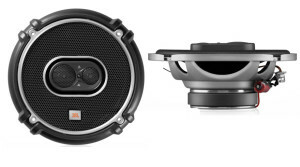 Pros – JBL’s GTO638 6.5 inch speaker delivers high quality sound, even with older stock head units. The model boasts premium JBL design which is developed to create distinct, detailed sounds ideal for picky listeners and car audio enthusiasts. Even at increasingly loud volumes, the JBL was able to deliver crisp quality output with minimal distortion. The model features a simple installation process, making it ideal for newer users and novices. Cons – While the speakers do come with an adapter for installation, some users might find these flimsy and easy to break. 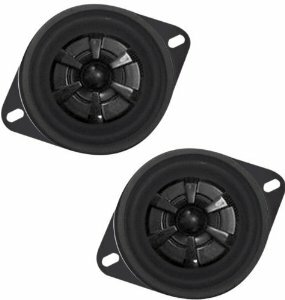 That said, it’s ideal that you purchase sturdier mounting accessories especially if your factory speaker mounts require some adjusting prior to installation. Infinity is popular in the car audio market and for very good reason. With the Referense 6032CF, they prove just why. This 6-1/2 inch two-way speaker packs a punch with 180 watts of peak power handling and 2 Ohm impedance. The Plus One woofer cones increase bass output together with durable rubber surrounds that increase audio production efficiency. Tweeters are edge-driven textile models that allow users to further increase power handling and reduce distortion at higher audio levels. Swivel positioning and tweeter level adjustment make for an easy and simple aiming process to maximize sound quality. Pros – The Infinity Referense 6032CF just might outperform any other speakers brand out there within the same price bracket. These speakers are ideal for low mounting, thanks to the +3db boost for treble. Installation is fast and simple, but can be a little confusing for newbies. Sound quality was rated much higher than other speaker models on the market, making this an absolute great value for money at just a hundred dollars. Cons – While the website indicates that the rear door speakers for some models are 6.5 inches, they arrive as 5.25 inch speakers. Make sure you talk to costumer support before making a purchase and ensure that you get the right fit for your vehicle to avoid any troubling replacement processes. It also pays the Infinity website for other options, such as the Infinity Kappa 6.5 which can give you more bang for your buck at just an extra $20. What makes the best 6.5 car speakers? Car speakers come many different shapes and sizes. According to their sizes the sound quality differs. Bass in 10 inch speaker would always be much better than 1 inch speaker. But according to the make and model of the car, the speakers need to be chosen carefully to make sure they fit right in. 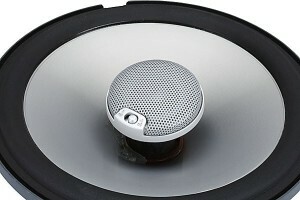 The most popular ones are 6.5 car speakers and 6×9 car speakers. They fit into almost all car sizes and usually are plug and play. Whenever we want to compare products of similar types we have a set of standards. Based on those thresholds we try and compare them. For mobile phones we have screen size and quality, battery life, operating system, etc. 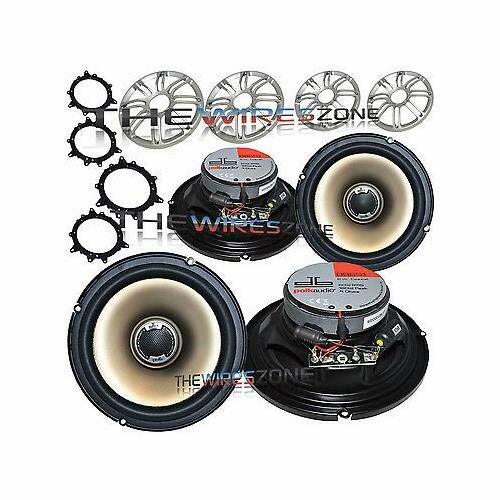 Similarly let us have a look at the features to be considered for the best 6.5 car speakers. Frequency range: The sound frequencies the speaker can emit are known as the frequency range. The wider the frequency range, the better tuning can be done. Power Handling: It is the amount of power which is needed to run the speakers and also the limit of the speakers beyond which it cannot handle the power. 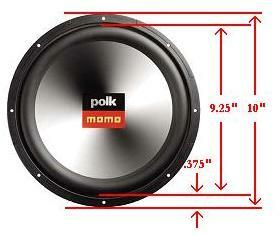 There are two types of power rating given to the speakers, RMS and Peak to Peak. Sensitivity: The amount of sound the speaker can emit is called as sensitivity. The higher the sensitivity the lesser the power speaker will need. 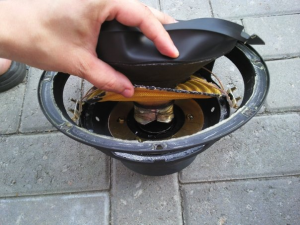 Woofer: the responsiveness and quality of material determine the quality of speaker. In maximum speakers, propylene is used, but on a general level woofer material should be light weight and stiff to give the best results. 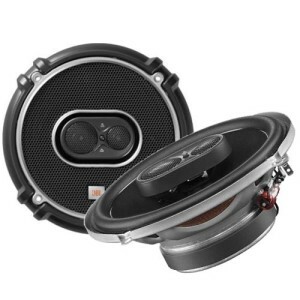 Woofer is what makes best car speakers for bass since good woofer is essential to provide good bass quality. Crossovers: to avoid the distortion of signal due to crossover of the wiring, it preferred to have an external crossover for the speakers. They produce high frequencies usually from 2 000 Hz to 20 000 Hz. They are usually made from silicone, Horn, Plasma, Ion, etc. These produce the mid level frequencies which are between 300 Hz to 5000 Hz. They are often called squawker. They amplify the electrical signal, thus giving a high sound level in the speakers. A lot of speakers won’t play their best unless they are connected through an amplifier, if you are looking for best car speakers for bass then you should definitely consider adding a amplifier, not only will you get better bass, but overall much higher sound quality as well as louder performance. There are many other components, but the most important ones are as mentioned above. 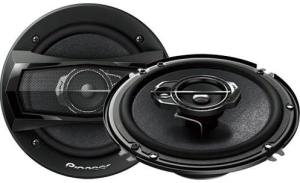 6.5 speakers is the most popular size of speakers, because they usually have good performance, are relatively cheap car speakers and are easy to fit in most cars. There are various genres present like jazz, rock, classical. They all vary from each other on the various frequencies that are fixed for them. To get all these genres in your speakers, it should have a wide frequency range. Having a wide frequency range also ensures fine tuning of the speakers. 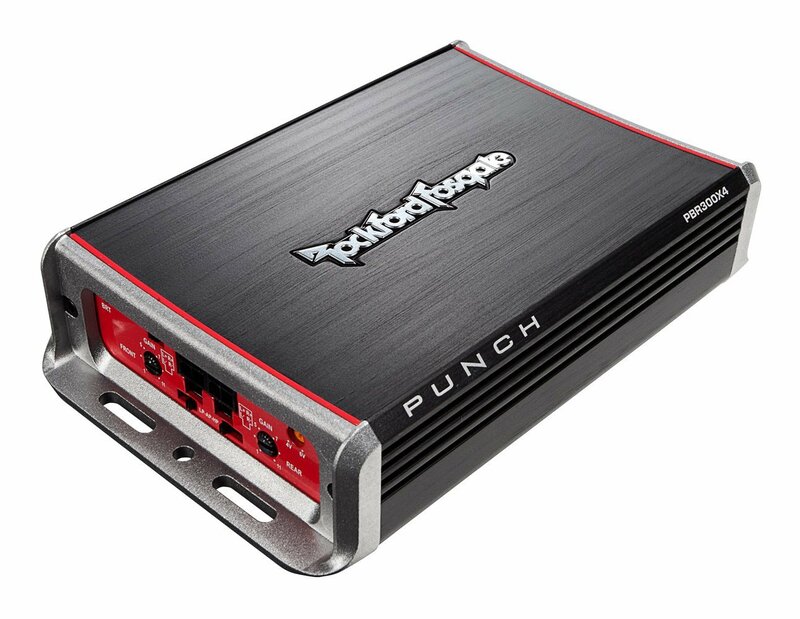 Audio Outputs: every car speaker has two types of output, one for the pre amp levels and other for speaker output. Pre amp gives low level output, whereas the speaker output gives a high output with high power and current outputs. 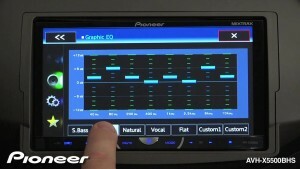 Equalizers: There are many types of equalizers in the car audio systems. Lets take a look at some of most popular right now. The most widely used is graphic equalizer. Graphic equalizers show a graphic representation of various frequency band s present in the audio speaker. Usually the high frequencies are towards the left and go on reducing towards the right. As and how the frequencies are changed, a part of the frequency goes on decreasing and this can be easily observed on the equalizer. This helps in knowing exactly what frequency are we changing, whether it is bass or treble and this easily helps in fine tuning the sound from the speakers. Parametric equalizers are another type of equalizers. It works almost similar to the graphic equalizer except this gives an option to change the audio band up or down. The Q point of the frequency can also be changed. The only drawback observed in the parametric equalizer is that it has lesser frequency bands compared to graphic equalizer. This may give some distortions in the sound. But when adjusted to its working, fine tuning can also be done. 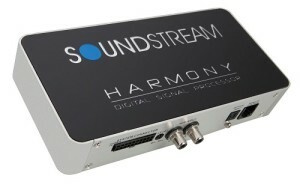 DSP based equalizers are used in the modern digitalized audio systems installed in cars. The files in the audio system are in digital format. An IC in the system then converts this digital audio into analog audio and then it is played through the speaker. The advantage of DSP based equalizers is that they need not be set according to the genres, but the options are already in place. Only if we want anything out of box, we then have to adjust or else everything is already set. They also have feedback mechanism in this type of equalizer. There is a microphone which records the output and then it is uses its input and original audio. If there is any distortion, it senses it and changes the equalization accordingly. This is called automatic equalization. Voice coil: voice coil is a wires coil in the speakers which produces magnetic field when a current is passed through it. Due to this, a movement is created in the speaker. When the coil changed it polarity, either a up or down movement takes place in the speaker. This movement of air then gives out the electrical signal as a mechanical signal in the form of sound. Amplifier Bridging: It is done to drive load of two channels to the amplifier. It is beneficial to drive one load with two power sources. It happens in a way that when the voice coil is given more voltage, more output is produced and in turn, the volume too is increased. To get this more voltage, bridging in done. When only one source is used in that case mono is used. 1.6 What makes the best 6.5 car speakers?